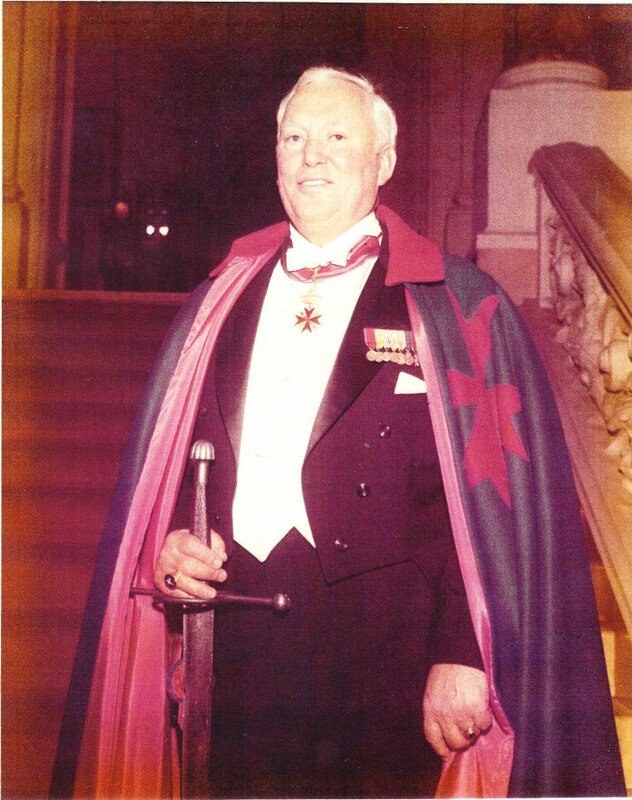 The papers apply to the inauguration ceremony of Sir John Stanley Carey – our American knight. 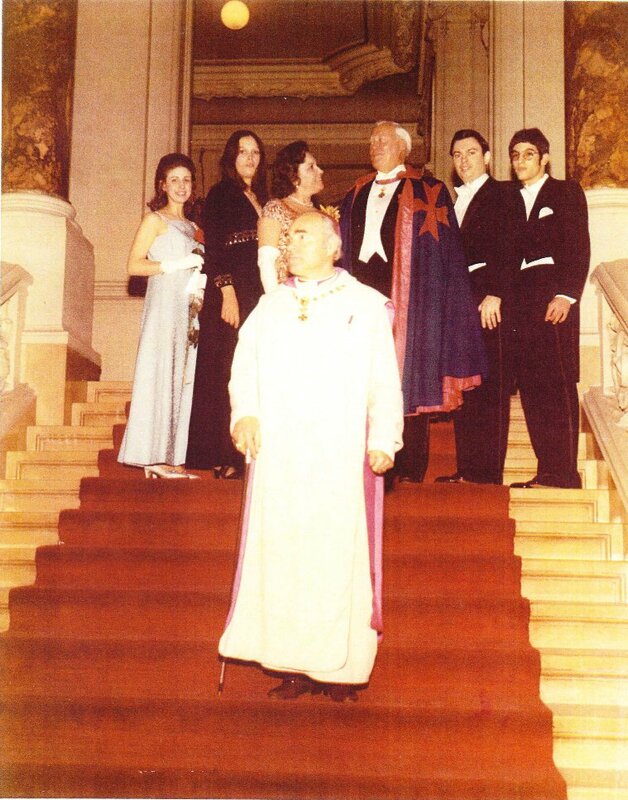 The event was conducted by HMEH The Most Reverend Michael de Lorenzo Valitch – former Grand Master of the Sovereign Order of Cyprus “Knights of Sword and Silence”, on the 1st March 1972 in New York, at the UN palace's chapel. And the fancy inauguration reception took place at the New York Yacht Club with the participation of the extended family and numerous guests. 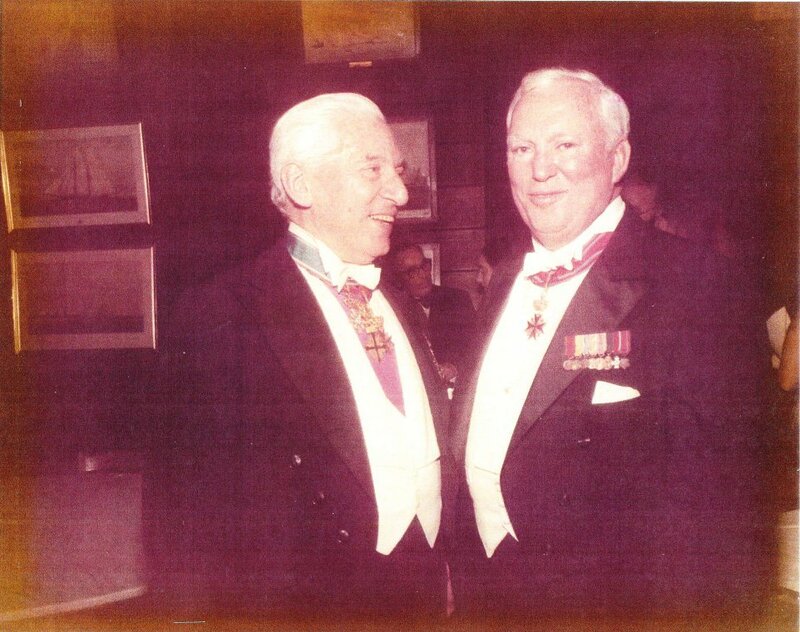 Sir John Stanley is no longer among the living, but his son, John S. Carey Jr. kept the key symbols of knighthood, all documents and photographs of his father. 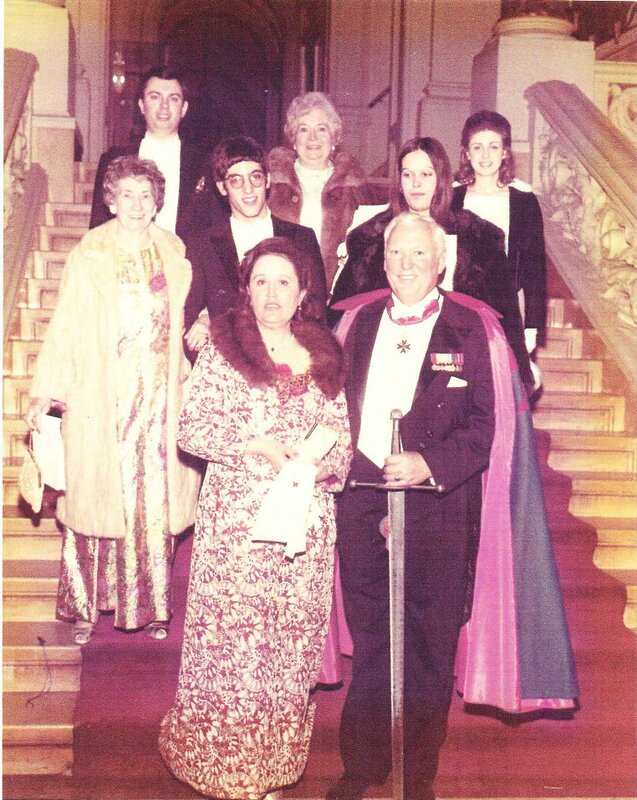 After having found the website of the Sovereign Order of Cyprus, John Jr. contacted Sir Karl and sent the photographs of the – interesting and almost be considered as historic – materials, which we now share with our fellow knights. Hereby we would like to express our thanks to John S. Carey Jr. for this noble gesture, which caused great joy to all the Knights of our Sovereign Order of Cyprus and made it possible for us to get acquainted with another slice of our Order's modern history, when the Knight Order was active in the United States and took pride in its great members.